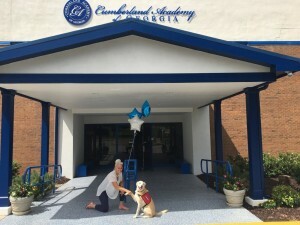 Cumberland Academy of Georgia schedules private appointments for prospective parents so that their individual needs can be addressed and questions answered. During the appointment, you will tour the school, walk into classrooms and see first-hand how our teachers and students interact. If parents believe Cumberland would be the right fit for their child, the next step is to schedule a shadow date. Prospective students spend the majority of a school day with us shadowing another student. It gives us the opportunity to see them in a classroom setting, allows us to observe social interaction and allows the child the opportunity to embrace our environment. Shadows are typically scheduled on Tuesdays, Wednesdays and Thursdays. 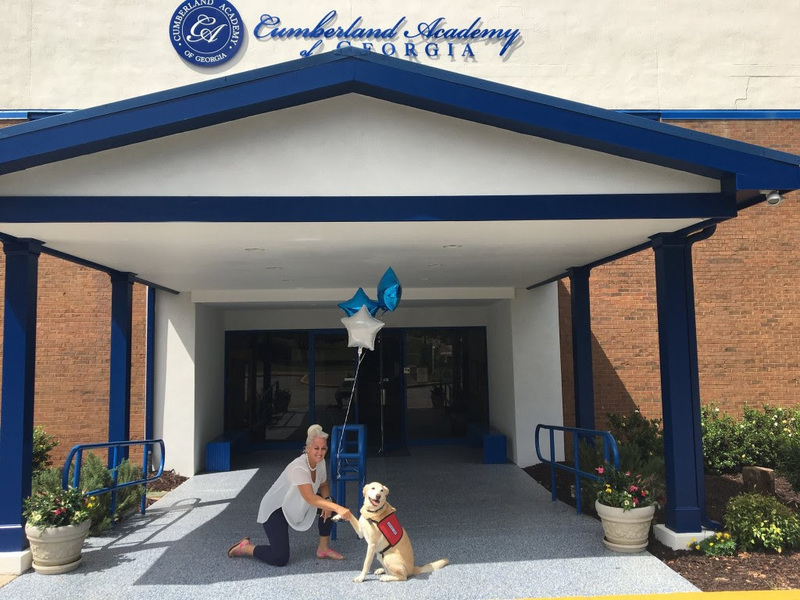 Please call 404-835-9000, or email Terri Brooks the Director of Admissions at admissions@cumberlandacademy.org or fill out our contact form to schedule an appointment.